V-Moda have done it again! V-Moda, as you may have read in my previous post on their Remix earphones, must be THE most fashionable ear/ headphones on the market. The in ear phones are good, but the V-Moda Crossfade headphones are in a league of their own. They look expensive, feel luxurious and sound amazing! Most headphones feel big and bulky, but I actually feel quite funky wearing these. 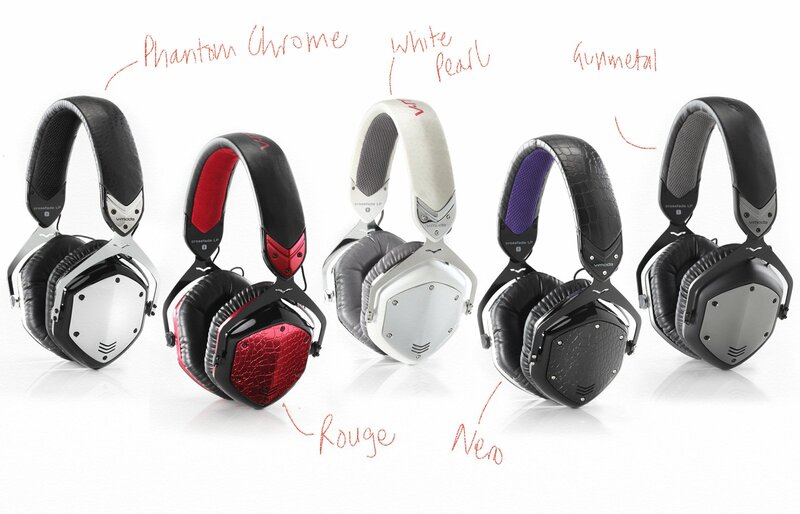 They are a great size and as with other V-Moda products, a lot of thought has gone into them. As well as looking the part, they also act the part. Sound quality is of a high level and they’re incredibly durable and ‘built to last’. They come in an exoskeleton case for extra protection when you’re on the move.